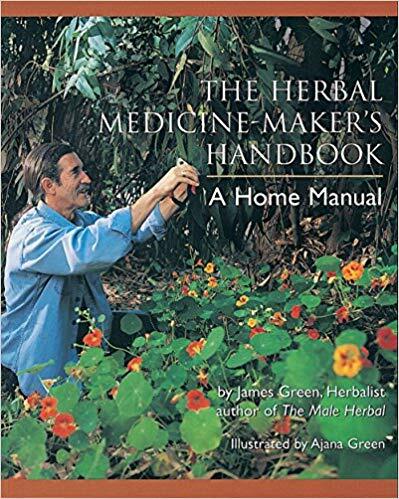 Herbal vinegars are a fun way to make medicine and use in a variety of recipes. After our first cookbook photoshoot we still had plenty of herbs like nettle, dandelion greens, echinacea flowers and lemon balm and since I didn’t have alcohol to make a tincture, I preserved them in vinegar. I find the alcohol in tinctures to be a bit drying for me, so I’ll reserve them for when I’m sick with a cold or other acute situation. Summer and I are always trying to find ways to infuse our daily medicines into our food and tinctures make that less possible and palatable. Having vinegars on hand allows me to infuse vitamins and minerals from plants into meals in a quick + tasty way. With summer winding down, this is an easy method to preserve the last of the season’s herbs and you can enjoy them for months to come. If you’re new to making or using vinegars, think of them when you need a dash of acid in a dish. I’ll use them in salad dressings, over rice & beans, with tonic water and a little honey for a herbal spritzer or even as a cleansing hair rinse. Chop herbs, filling a quart sized mason jar about 3/4 full. Pour vinegar over the herbs until well covered leaving an inch or so of room from the top. Cut a square of wax paper that will cover the mouth of the mason jar, then close with a tight lid. The wax paper helps to prevent erosion that happens from the vinegar touching metal. Shake your jar to make sure everything is mixed. Store in a the pantry or cupboard for about 2 weeks, making sure to shake every couple of days, then strain using a fine mesh sieve or cheese cloth . Since this is a fresh herb vinegar, its best to store the vinegar, once strained, in the fridge to help it last longer. If using dried herbs, use the same method, only fill the mason jar 1/4 full with dried plant material. 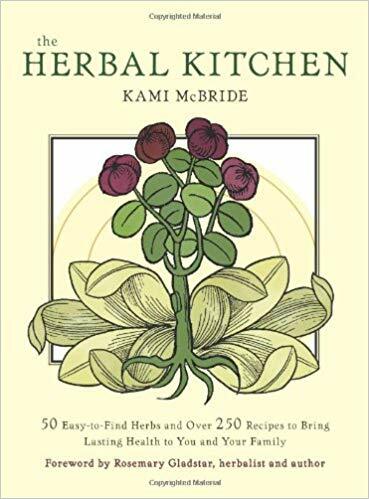 If you’re looking for a more precise method for making herbal vinegars, also known as acetums in herbalism check out the books below.